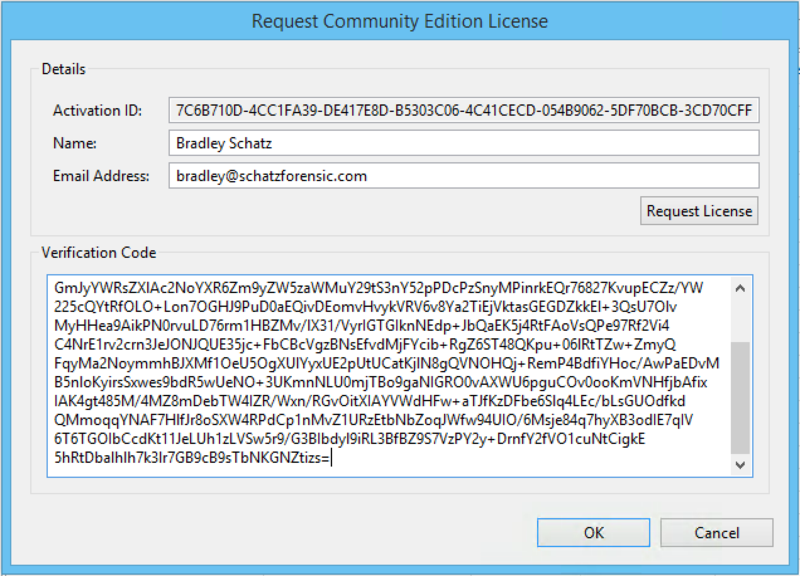 Evimetry Community Edition is a specially licensed subset of the Evimetry system, provided free of charge to stimulate adoption of the AFF4 forensic format. With Evimetry Community Edition, you can create AFF4 images from local devices on Windows systems, access AFF4 images from your existing forensic toolset using our Filesystem Bridge or virtual disk, and convert from AFF4 to existing image formats such as E01/EWF and raw. The terms of the Evimetry Community Licensce are available at https://evimetry.com/licence/. Simply explained (without limiting the terms of the licence) the Community Licence is for Educational use, Evaluation, and for Commercial use in enabling interoperability between AFF4 images and third party tools. In return, we will collect usage data (acquisition size, time taken and drive model only). Redistribution, usage from a live environments (including Live CD's, dead boot CD's, and similar), and regular (non-occasional) Commercial use are prohibited. 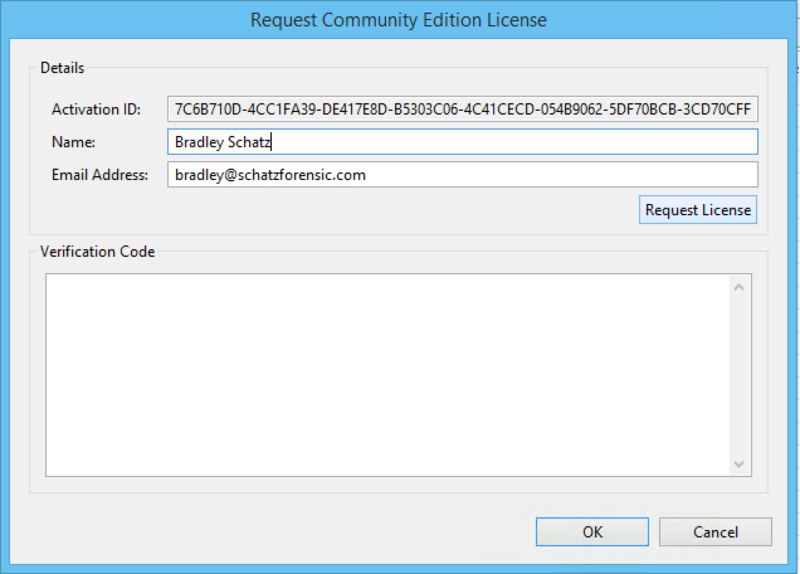 Follow the instructions below to download and license Evimetry Community Edition for the above functionality. Evimetry Community Edition requires an unimpeded internet connection (HTTPS) for activation and continued operation. You will require access to the Evimetry Download Portal to download the Evimetry Controller. 1. Create a Community portal account to download the Evimetry Controller. 2. Login to the portal using the credentials you have just registered. 3. Verify your email. On logging into the portal for the first time, a verification email will be sent to the email address you provided. Click on the link in this email to verify the address, and access the portal download page. 4. 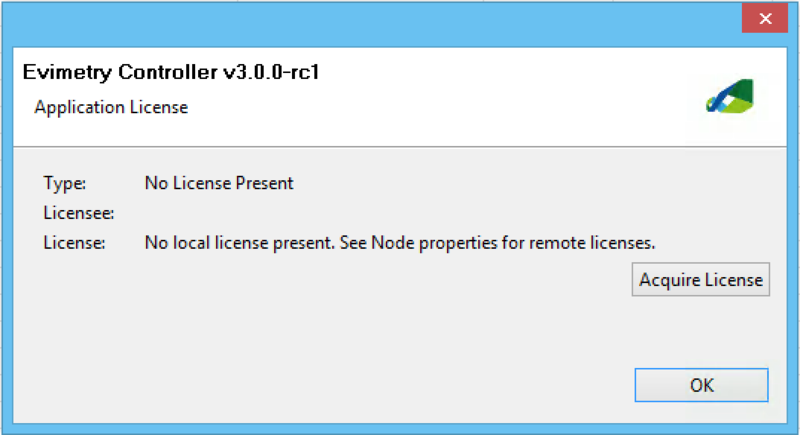 Download the most recent stable release of the Controller, and install. The copy of the Windows Controller you have installed will be unlicensed and limited in functionality. It needs to be issued with a Community licence. First up, you will need to access the licence details. 1. Start the Evimetry Controller application. 3. Access the licence Information dialog via "Help | Licence Information". 4. Update the licence via the "Acquire Licence" button. Community licensing requires your name and email address for authentication. An email with the encoded licence will be sent to this address. 2. Press the request licence button. 3. Check your email for the encoded licence. 1. Copy the encoded licence from your mail. 2. Paste it into the "Verification Code" text area. 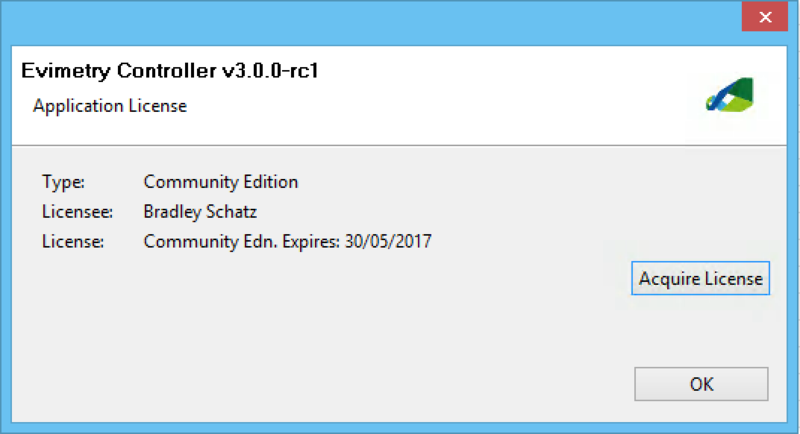 You should now see feedback indicating you have a Community Edition licence installed.